The Type 2 DVD-RAM cartridge is no longer widely used and the drives not made anymore - having been largely superceded by plain ordinary dvd drives. We have received a number of Apple Mac DVD-RAM typeII cartridges which we have transferred to DVD for use in the customers modern Apple Macs. 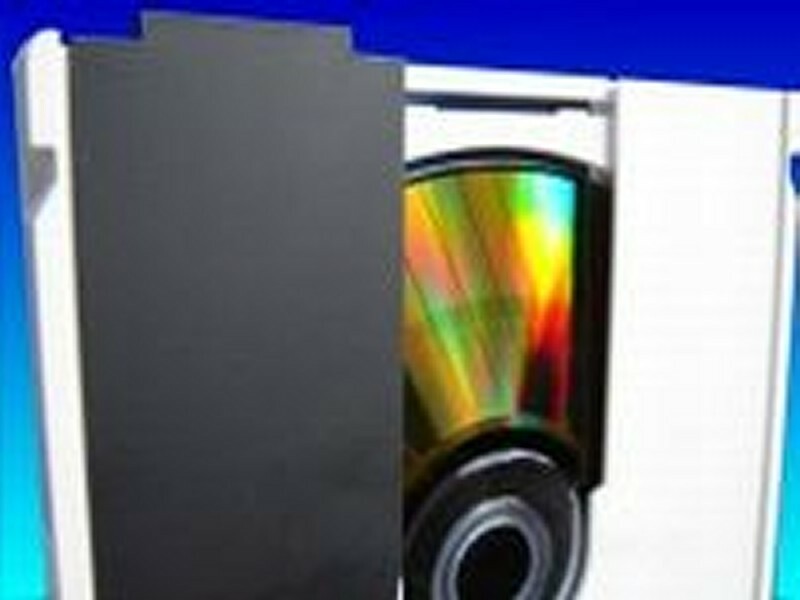 If you need a Apple Format DVD-RAM cartridge type 2 file recovery service, then contact our friendly company. The Type 2 DVD-RAM cartridge is no longer widely used and the drives not made anymore - having been largely superceded by plain ordinary dvd drives. We have received a number of Apple Mac DVD-RAM typeII cartridges which we have transferred to DVD for use in the customers modern Apple Macs..